In Shape Ladies Fitness Club takes pride in being the fitness home for women of all ages, shapes, sizes, backgrounds, and goals. Super convenient to home and work, our friendly and welcoming staff gives you fitness, nutrition, and weight loss support in a fun, social and relaxed environment. You feel it when you first walk in the door, this place is something special. 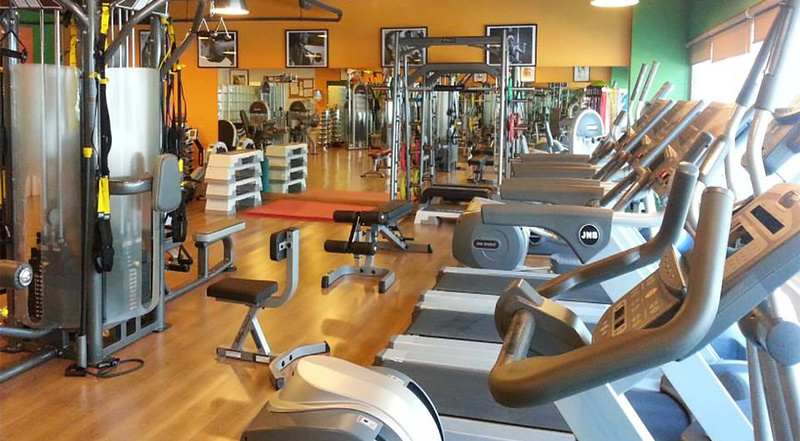 We’ve been locally owned and operated for 10 years and have always been more than a gym. We are a club where women support women and get strong TOGETHER. 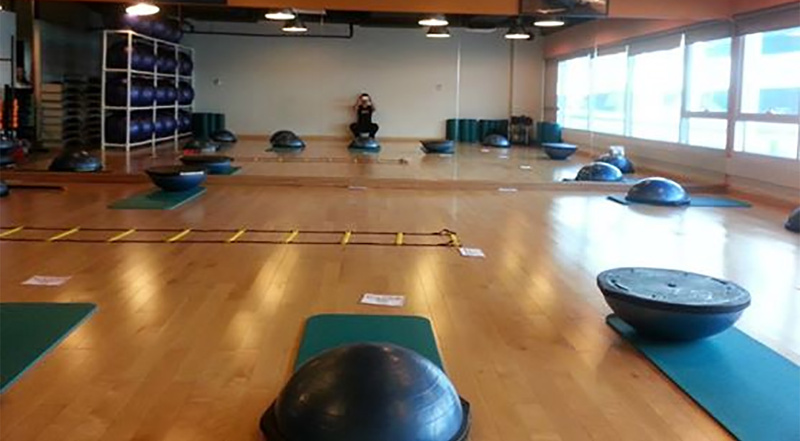 The best way to judge whether In Shape Ladies Fitness Club has the atmosphere, convenience and feel you want is to experience it. Why not? Try 7 Days for FREE !! 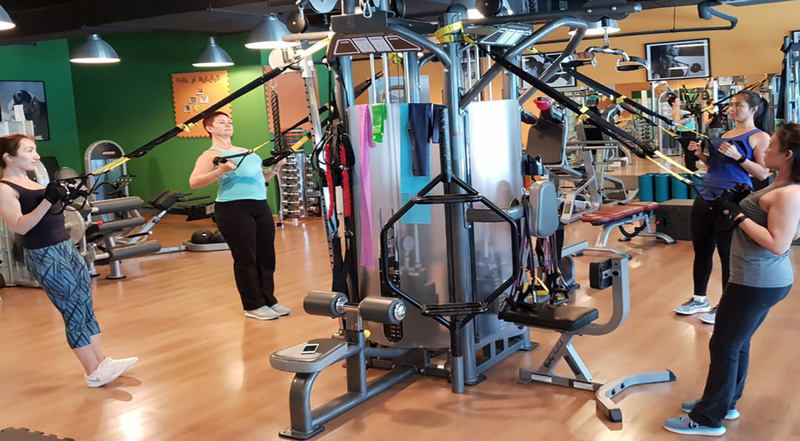 Workout in a personal friendly atmosphere, and get the most from the latest fitness trends, group workouts and passionate dedicated support from our certified personal trainers. Your women gym membership includes everything you need to make a fitness lifestyle. My biggest frustrations were shame, guilt, no self-control, no will power and bad choices I made every single day! I hated social events and avoided them. I would come up with a pile of ( none realistic at least to me) excuses to avoid meeting new people or to be in crowded places! I would only go to certain places where I felt comfortable and not threatened seeking my own comfort zone! I started with in shape while having a lot of doubt in my ability to succeed. I thought that it will be my last resort before seeking other weight loss alternatives. I had my ups and downs but I was strongly motivated and encouraged by the team I worked with. With determination, belief and will power I did it, after all, weight loss is a long journey… This journey made me able to prioritize my goals in life; I accepted and embraced myself throughout this journey.